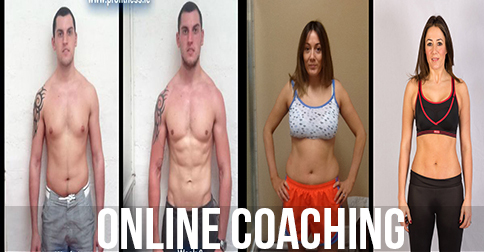 Personal Trainers In Dublin 14 Gym Want To Transform YOUR Body Today. ProFitness personal training gyms are located in Churchtown and Dundrum in Dublin 14. ProFitness gyms highly qualified personal trainers and fat loss coaches specialise in weight loss and body transformation. ProFitness are the only gym in the area to provide results guaranteed 1-1 training and Small Group Training. When you train with us you will get cutting edge training and easy to follow nutritional advice to help you reach your fat loss goals as quickly as possible. ProFitness Personal Training gyms in Dublin 14, Churchtown and Dundrum are owned by former professional football player Adrian Harper. ProFitness provides you with a number of services to help you reach your fitness goals. The highly professional gym services the ProFitness transformation coaches provide you include results guaranteed 1-1 and Small Group Training. 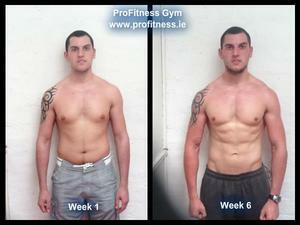 During the past 5 years ProFitness Gym has been at the forefront of health and fitness in Dublin. Our trainers have helped to transform over 500 clients bodies with our professional and unique approach. 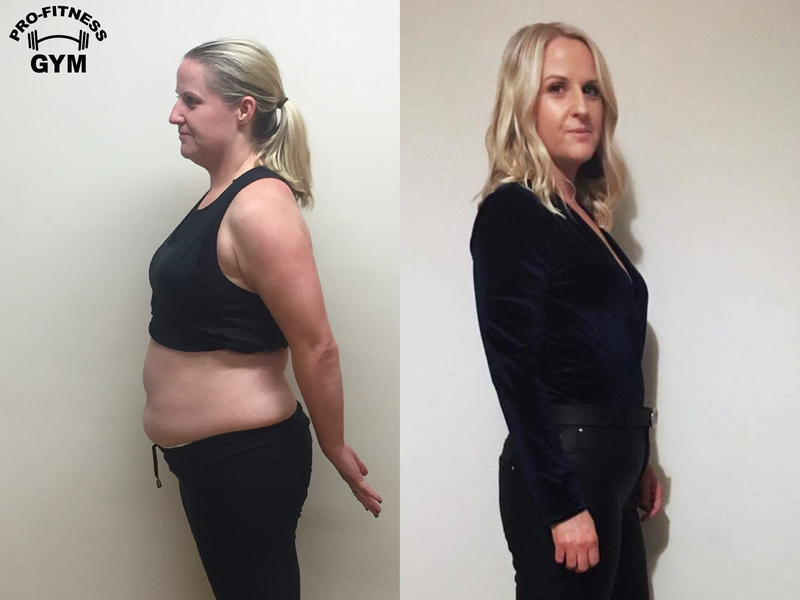 Clients who train at our gyms located in Churchtown & Dundrum not only improve their health and fitness but also renewed confidence from achieving the amazing body transformation results that our programmes deliver. Our systems are not just based on weight loss. Instead we try to help you understand nutrition, lifestyle and how to train properly in the gym. Our typical clients lose weight, drop body fat, tone up and get stronger. But the most important thing is the improved mindset, increased energy and better health that they all feel whilst training with us. We guarantee your results and we aim to motivate you to help you reach your short, medium and long term fat loss goals. You can also read our blog which is read over 1500 times each week. You will find a lot of information here which can help to transform your body right away. You can schedule your Free Consultation with us today. During your consultation we will advise you how best we can help you achieve your fat loss goals! Our clients come from all over south Dublin including Dundrum, Rathfarnham, Sandyford, Terenure, Stilorgan, Rathgar, Rathmines and further. 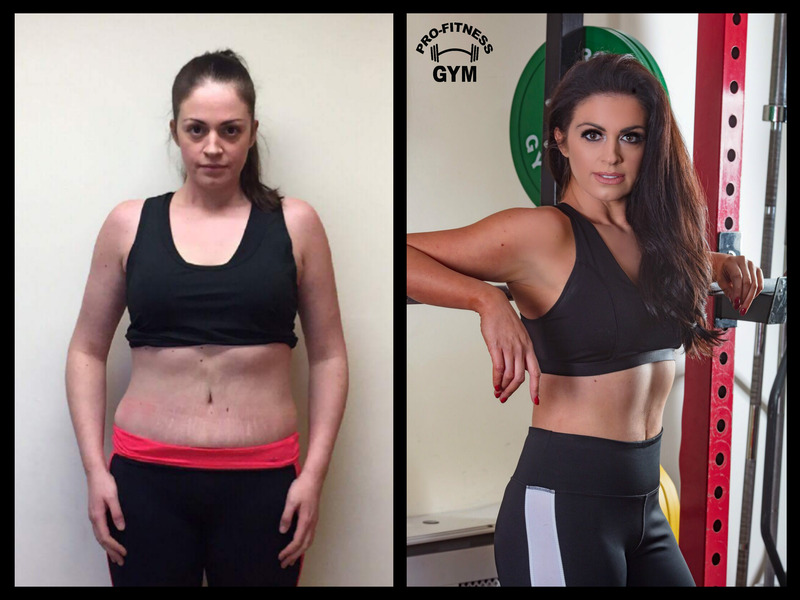 ProFitness Gym are proud to say we have more before and after photo testimonial results than any other gyms or transformation coaches in Dublin. 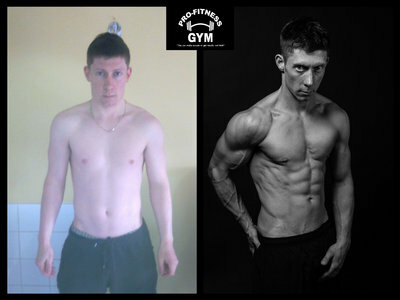 The photos of our clients results are typical of what you can expect when you are personal training with us. 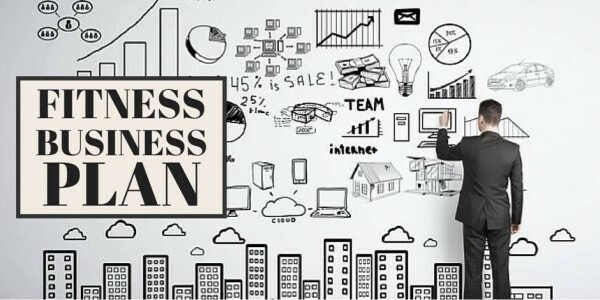 Want Help With Your Fitness Business?